The cross of Devon & Cornwall Fire Protection Was Chosen by Paul Bannister. It is a symbol of protection and a badge of honor. Its story is hundreds of years old. When a band of crusaders known as the Knights of St John, fought the Saracens for possession of the holy land, they encountered a new weapon unknown to European warriors. It was a simple but horrible device of war. The Saracens weapon was fire. As the crusaders advanced on the walls of the city, glass bombs containing naphtha struck them. When they became saturated with the highly flammable liquid, the Saracens hurled a flaming torch into their midst. Hundreds of Knights were burned alive; others risked their lives to save their brothers-in-arms from dying painful fiery deaths. These men became our first firemen. 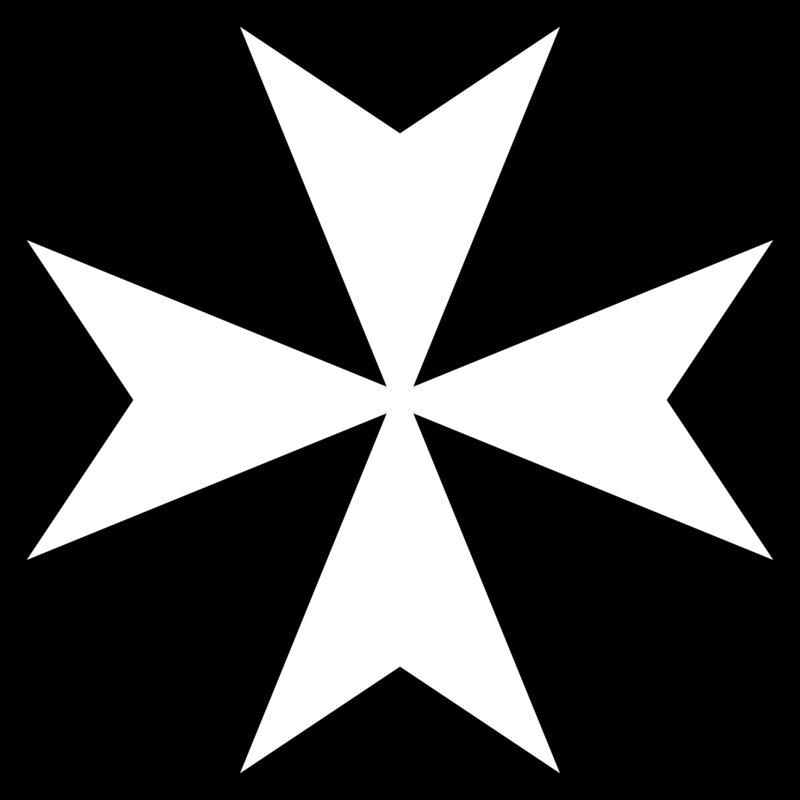 Since the Knights of St John lived for close to four centuries on a little Island in the Mediterranean Sea named Malta, the cross came to be known as the Maltese cross. Our mission at Devon & Cornwall Fire Protection Ltd is to provide both high quality products and an after sales service that is second to none. We aim to support our customers by way of exceptional delivery times, consistent product quality and stock availability. We will strive to remain at the forefront of new product development, consistently developing innovative and profitable products. We always aim to meet and then exceed our customers’ expectations. We want to ensure that Devon and Cornwall Fire Protection Ltd is an enjoyable and challenging place to work and that all our employees feel valued and appreciated. We aim to get the most out of our staff by investing in their development. Each and every member of our staff contributes to Devon and Cornwall Fire Protection Ltd success. Allow you the subject of the information to see it on request. Paper work/data not required is shredded in an approved shredder. It is then separated into different bags then recycled along with other paper material. Electronic information is deleted and the backup sync is completed daily. Monthly the deleted back up drive is cleared manually. Any CCTV (Closed Circuit Digital Recordings) we hold is overwritten monthly however if any images are retained for legal reasons they will be passed to the Police or Legal Team dealing with the investigation. We will hold a copy until the case is closed by the investing authority at which time it will be deleted or destroyed. If you wish to know what data we hold about you or your company, please ask the Company Director or Owner to write to us on your Company Letter headed paper. We will give a detailed list of the data we hold about you or your company. The only exception to this would be if legal action is underway then the request must be made through your solicitor.